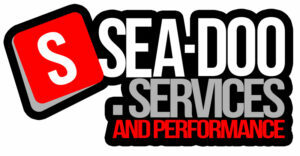 We service, repair and modify for performance on New and Used Jet Skis . All Skis are serviced beyond the workshop manual requirements. You will not void your new Ski warranty. We have developed our own “Best Practice Premium Service” from many years experience with our own Skis. 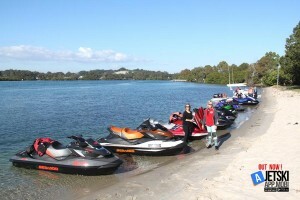 Our methods are thorough and will preserve the condition of your Jet Ski for as long as possible. We will go through your home maintenance procedures in detail with you. This ensures your Ski is on the right track and will remain in perfect condition mechanically and physically for as long as possible. We cater for all makes and models, with or without warranty. If your Ski is on a Pontoon you can take advantage of our “Collect from the Ramp” service. Pick up and home servicing is also available (selected areas). 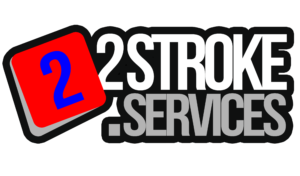 2 Strokes are very welcome, we love them! 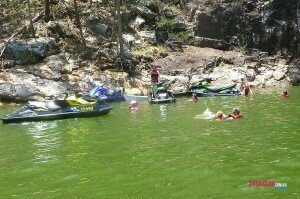 Jet Ski Repairs – Got a problem with your Jet Ski? Don’t worry Jet Ski Crash Repairs will get it sorted for you. We have a direct link to the insurers and in most cases will have your quote placed with them for claim processing within 8 hours. We only use the very best experienced repair and painting techniques and all repairs are guaranteed – which is invaluable for those with the problematic Yamaha hulls! Hopefully you’ll NEVER need it. But if you do we’ll take care of it for you! We specialise in proven performance modifications. We will discuss your goals with you and share our extensive international racing experience to give you the best outcome. All Skis are inspected for general health before any modifications are commenced. 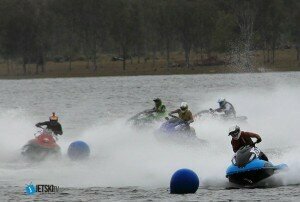 anning on Jet Ski Racing we can give you all the assistance you need to get started. We have a beginners training course to guide you on all you need to know to get started. Pre-race servicing and post race check ups are a must to keep your Ski performing at it’s best while protecting it from unnecessary wear and tear. We offer a sponsorship program to both serious racers and those that show promise. So if you’re Adventure Riding, Racing, or a Family day on the water, let us keep your Ski reliable and safe so nothing gets in the way of the Fun!